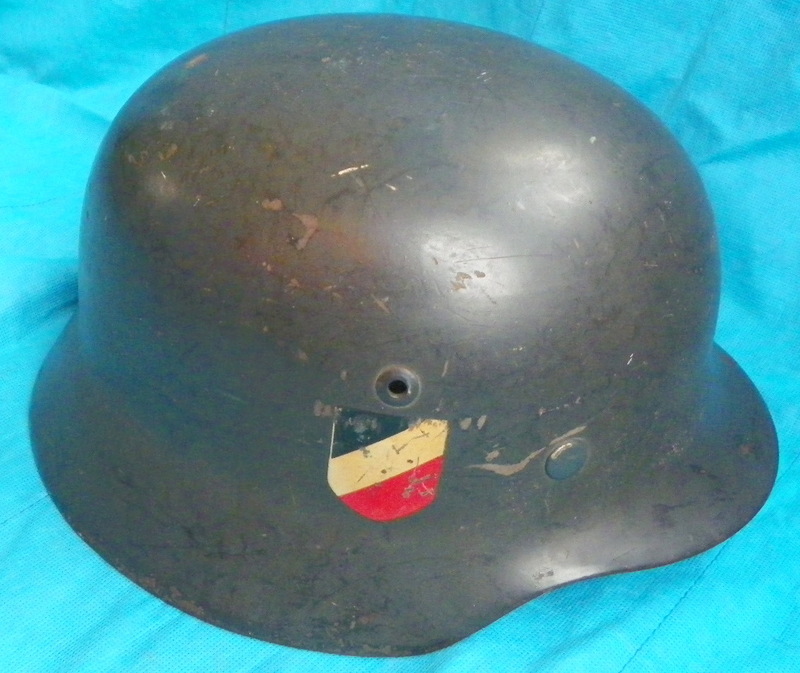 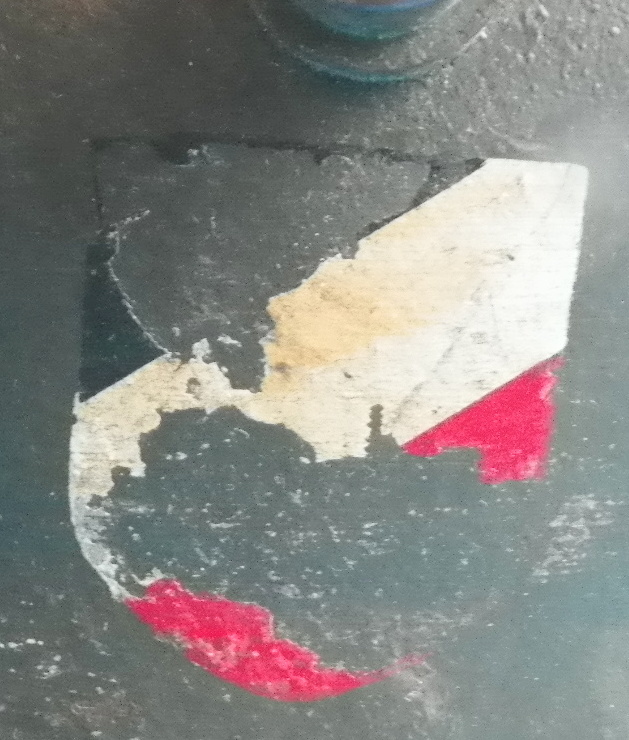 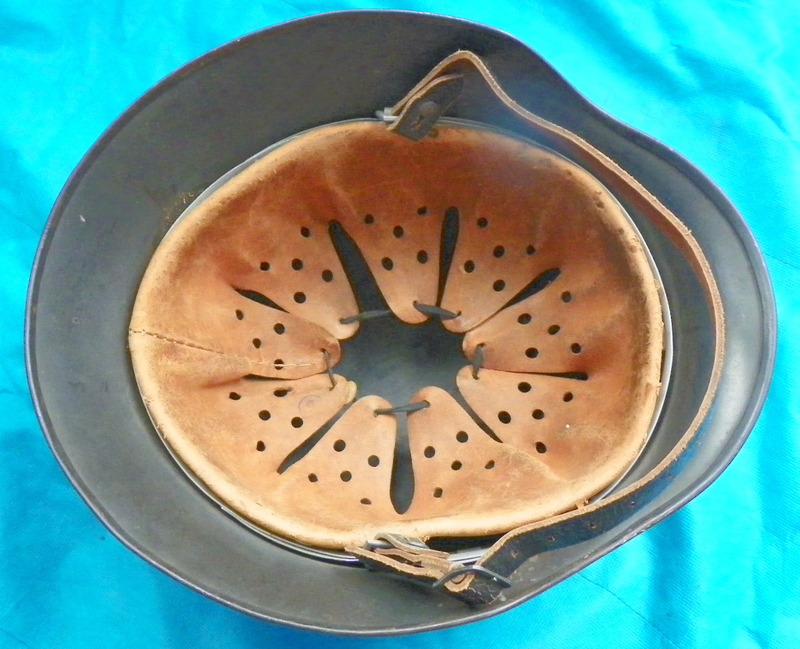 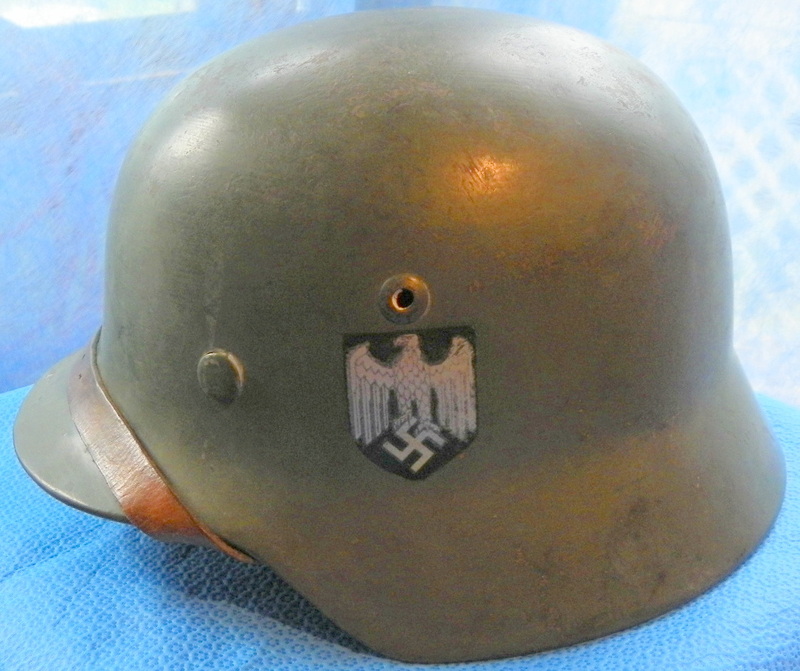 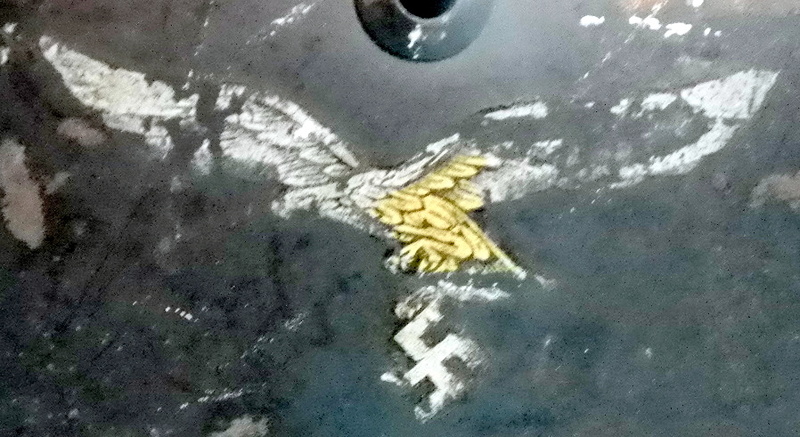 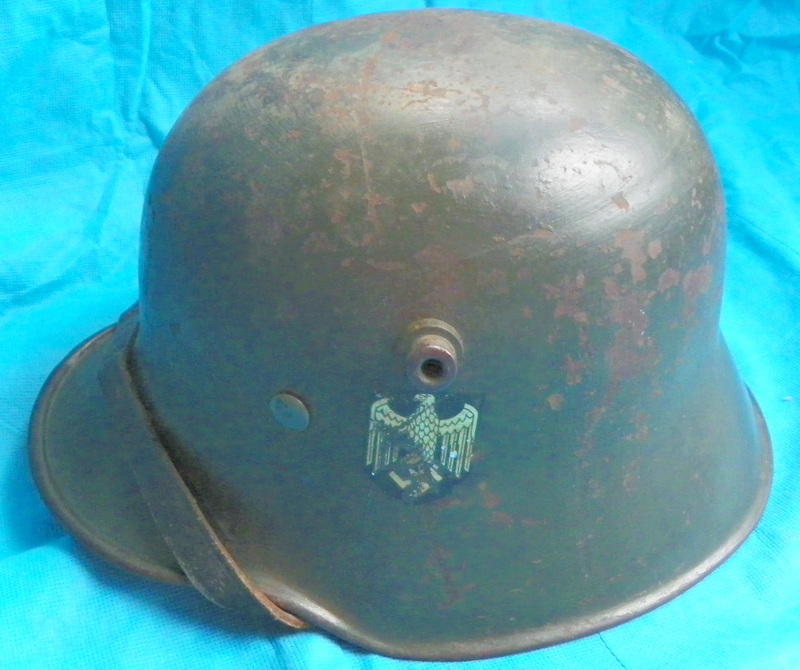 Very nice NS 68 size Double Decal Luftwaffe M35 Helmet. 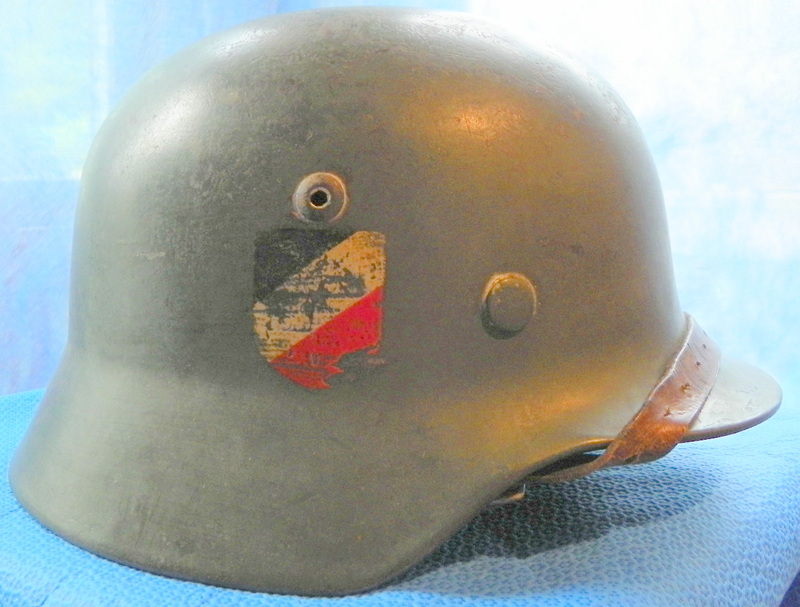 Nice liner with stamp and 1941 dated chinstrap. 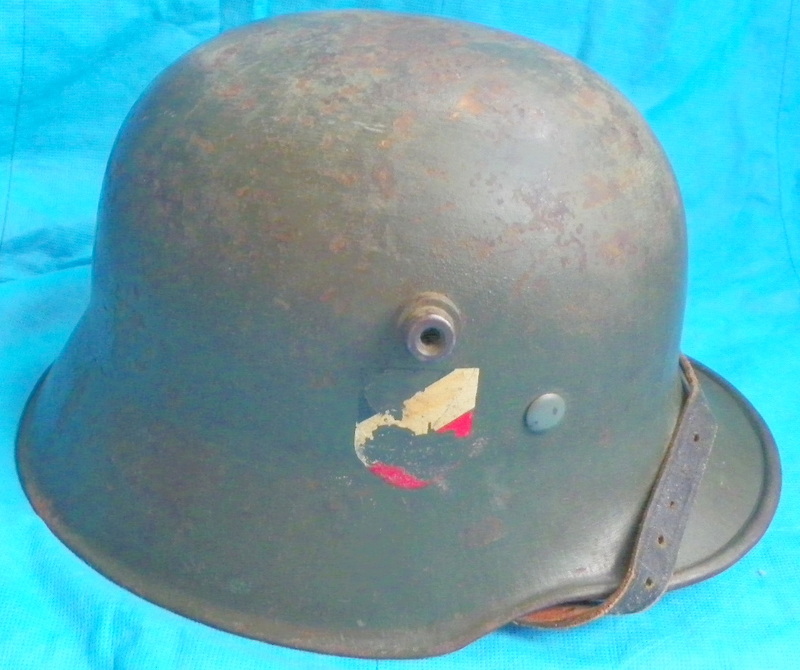 Helmet hs stamp in dome and paints rates 90% and Luft decal rates 50% and shield rates 80%. 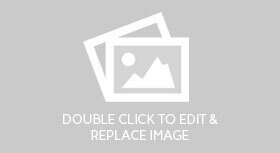 Usual guarantee and terms. 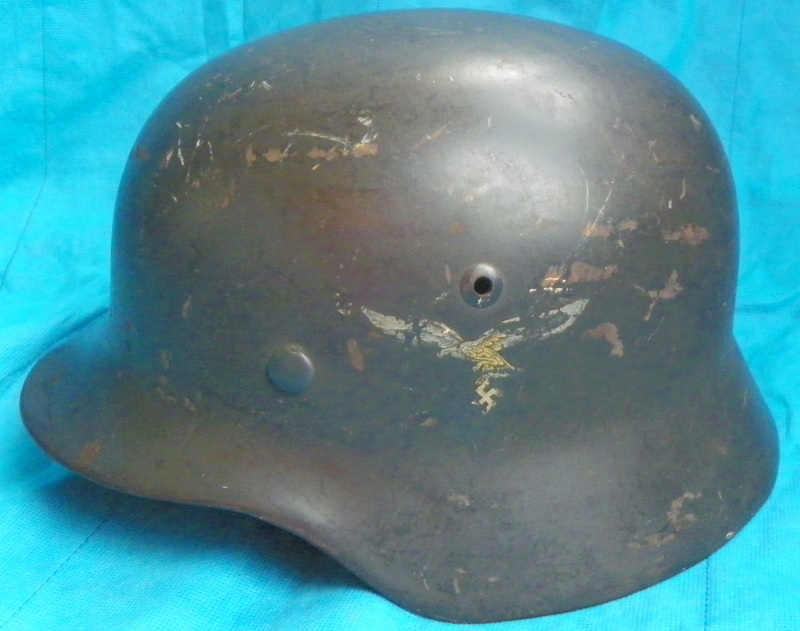 Price is $1050 plus shipping.